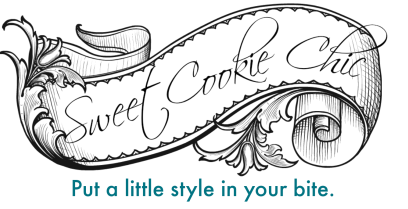 Cookies (click to see) - One dozen minimum order. 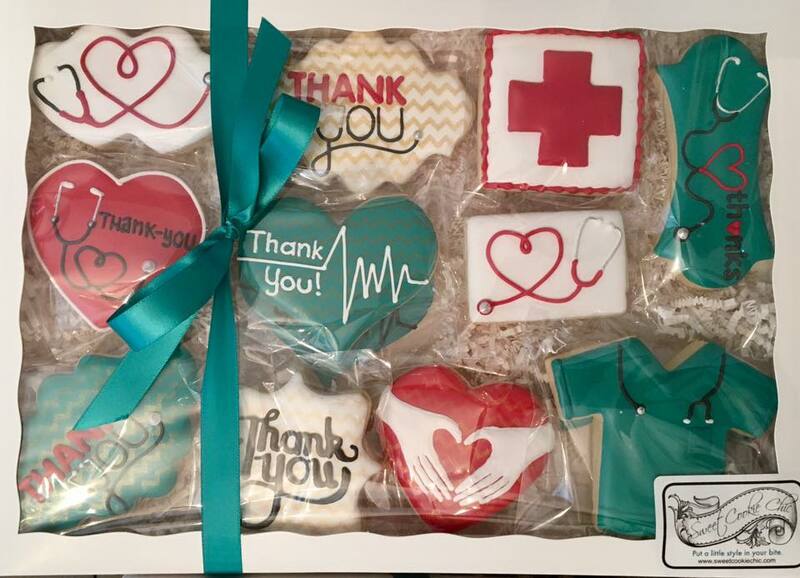 Each cookie is individually sealed in a clear food safe bag and packed in a box presented with a ribbon around the box. 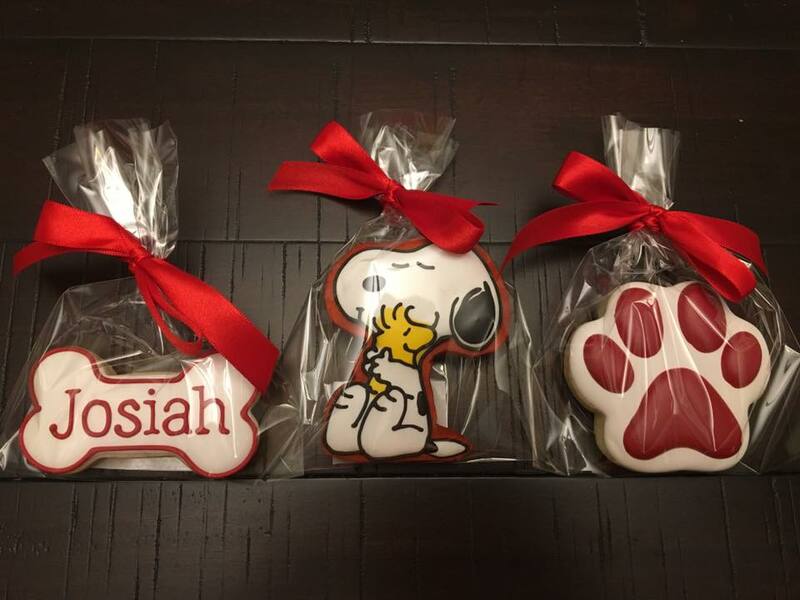 ﻿Cookie Favors﻿ (click to see) - Individual cookies are wrapped and tied with a ribbon for an additional charge of $3 per doz. 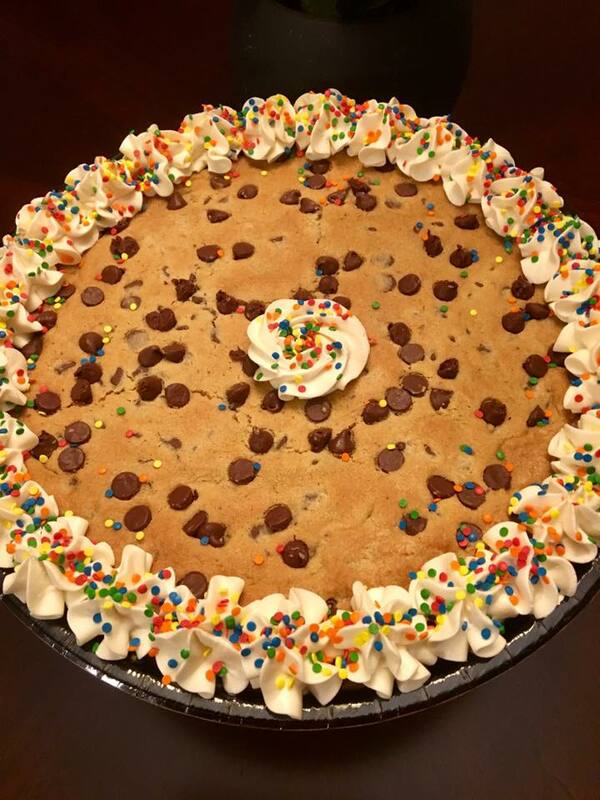 Cookie Cakes (click to see) - 13" Cookie cake decorated with American Buttercream. 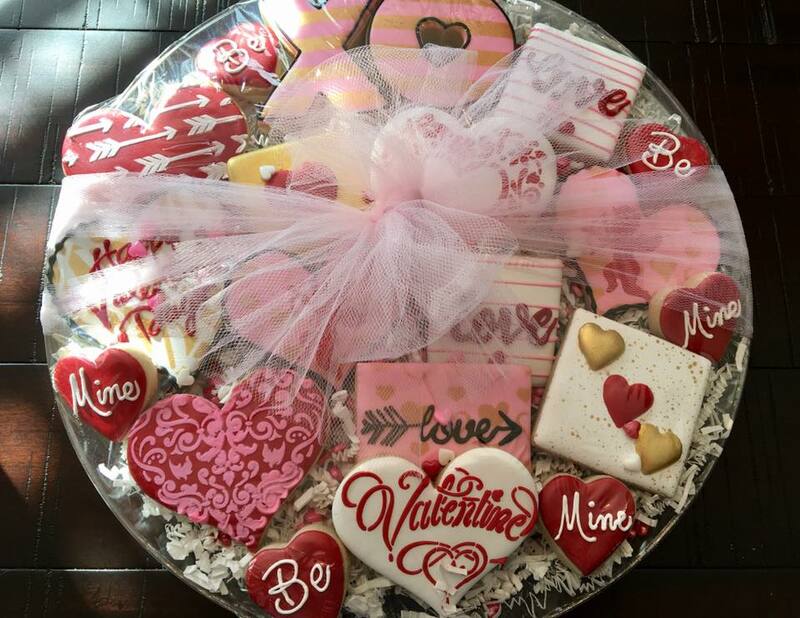 Specialty/Gourmet Cakes (click to see) - These cakes are made with American Buttercream and all fresh ingredients. *If you don't see a cookie or icing flavor that you want, let's talk about it. Prices are determined by size and design.